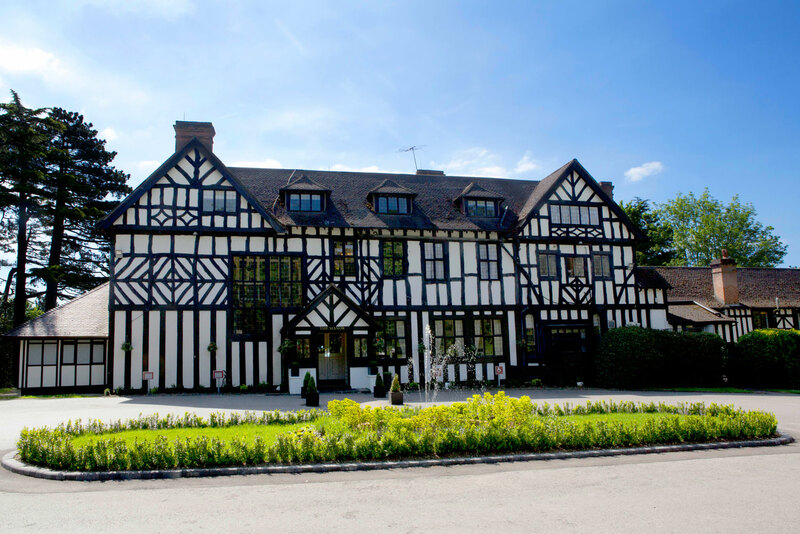 The Tudor-style Laura Ashley Manor Hotel in Hertfordshire, England. The Laura Ashley decorated Mayfair Bridal Suite, The Manor Hotel. Sneak peek inside the Laura Ashley Manor in Hertfordshire, just outside of London. 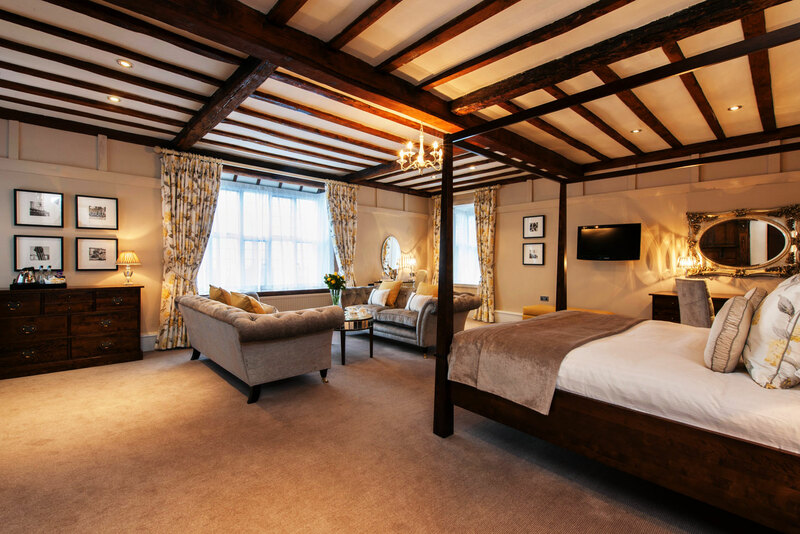 Joining a growing list of lifestyle and fashion brands moving into hotels is Laura Ashley. Live out your twee English summer fantasies at the Laura Ashley Manor Hotel, a Tudor-style house in Hertfordshire 20 minutes from London by train. As expected, the interiors are styled with fab floral fabrics by Laura Ashley.